Flu Resources - Salveo Family Clinic - Caring for patients, not just treating symptoms. 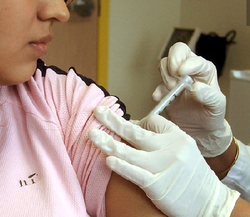 It's time to get vaccinated for prevention of flu illnesses. Flu season is here, flu shots are available at our clinic. You can schedule an appointment for a flu shot by calling 214-509-3623.